Several years ago I asked our County Board Superintendent what the #1 problem was facing the disability community. Without hesitation he said it is the problem of isolation. Isolation is a universal experience for those in the disability community. It is not unique to our community. People affected by disabilities are isolated in various. 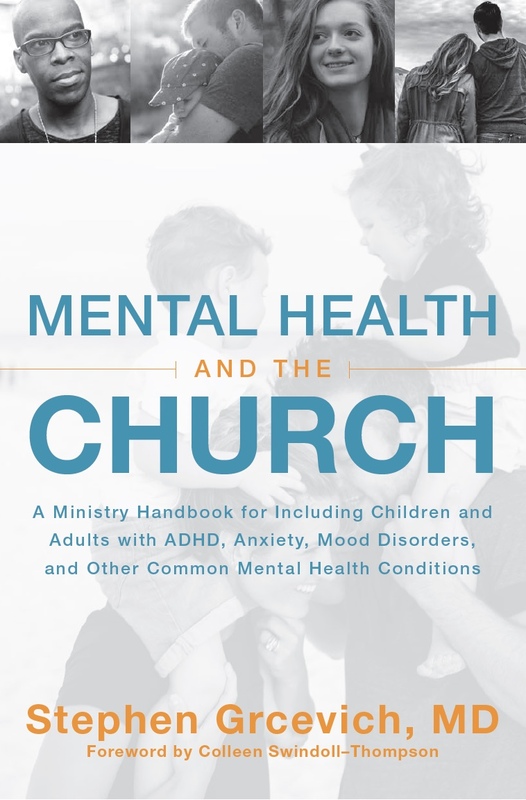 Sometimes isolation is a result of cultural attitudes and worldviews. Other times isolation is a result of physical barriers. Even if physical barriers are not present people affected by disabilities can feel isolated by circumstances. Isolation is also not a new problem. Isolation is an age old problem. Look back to Genesis Chapter 3. Here we find the beginning of isolation when we the human race are cut off from God. We are separated from Him as a result of our sin. The enemy see how affective isolation can be and I believe he uses that discourage us as humans. Isolation is not what God intended. The Garden of Eden is evidence of that. God intended for us to be together united as one. We are only complete when we are all together (see 1 Corinthians 1:22). Ever since our separation in Genesis Chapter 3 things have gone terribly wrong. How can we overcome isolation? How can we keep the body connected? These are all questions that I will answer at The Hope Conference in Indiana next month. To give you a glimpse of how we can overcome isolation I’d like for you to think about a mat. Yes think about any old mat that you have in the floor of your home. Large or small it doesn’t matter. Maybe you remember a time when your children used a mat in your home to drag each other around on it. Maybe they even used one to pick each other up on one. Depending on your creativity and or craziness a mat can be used for a lot of different things including a sled to ride down a set of stairs. That’s a story for another day. Now let’s remember how a set of friends used a mat to carry their friend in Luke 5. Their friend who was affected by a disability was isolated from others. He was physically separated from the presence of Jesus because of his disability. Luckily he had a determined and creative group of friends. They used an ordinary mat as an adaptive item that removed the barrier of isolation from his life. The mat was simply a tool that they used to help their friend get connected to Jesus. The group ran into many obstacles in their quest to overcome isolation, but they never gave up. They were both determined and creative using what was available to them. There is a lesson to be learned from these friends. I will unpack how I believe “the mat” in this story for us is an illustration for technology in our current day story. I am convinced that with the same level of determination and creativity we can help our friends overcome the problem of isolation by using different forms of technology that are available to us. I also do not believe that you have to a tech wizard that works for the Geek Squad to be able to use technology to connect people. Sometimes things are simpler than we make them out to be. Believe it or not? 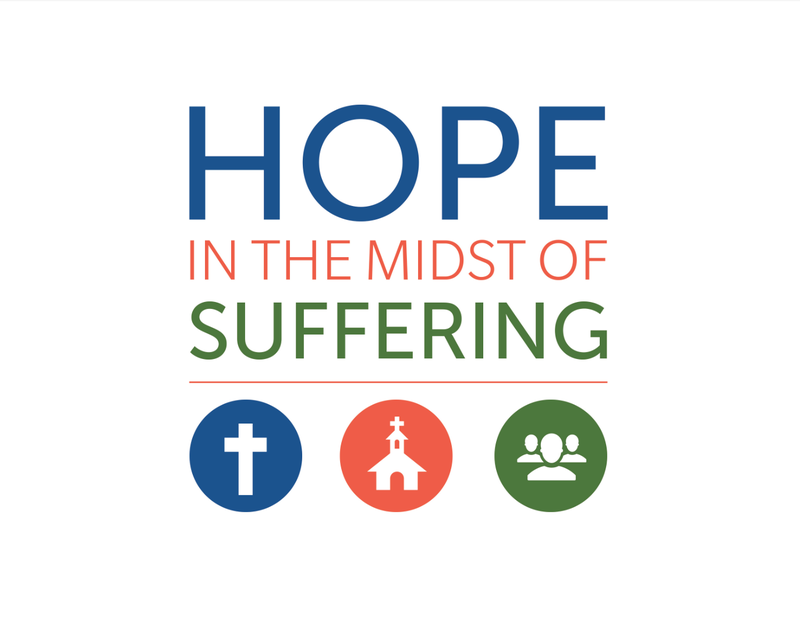 Come to the Hope Conference and find out how to use technology available to you to overcome isolation. 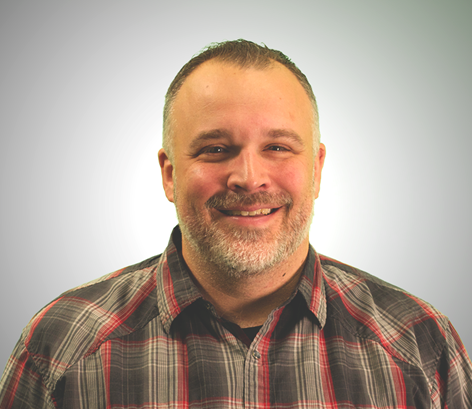 In addition to serving as a church consultant for Key Ministry, Ryan Wolfe is the Disability Ministry Pastor at First Christian Church in Canton, OH. He blogs at DisabilityMinistry.com. Ryan believes believe that all persons with disabilities have the right to participate in a faith community and feel valued as a community member. Our Key Ministry team will be fanning out across the country this fall at training events in Indiana, North Carolina, Tennessee and Kentucky. Interested in coming to a live event? Click here for more information and to register for any ministry event our people are attending in October and November. Hope to see you soon! 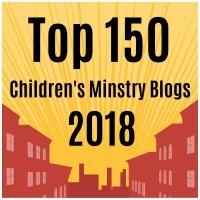 This entry was posted in Inclusion, Intellectual Disabilities, Training Events and tagged community, Disability Ministry, Hope in the Midst of Suffering, Inclusion, isolation, Ryan Wolfe, technology. Bookmark the permalink. Ryan, you hit the nail on the head. Isolation is a big issue with the DD population when it comes to needing a guardian. Too often, the elderly in nursing homes and folks in group homes only meet and interact with the paid staff. Right you are. We need more “mat carriers” to interact with our DD friends.